With ever increasing demand for its cost effective maintenance, repair and refurbishment services for critical machine drives, Quartzelec, the independent engineering service provider that’s globally recognised as an expert in rotating electrical machines, has just appointed Ian Welsh as the National Sales Manager for its UK business operations. Ian will have responsibility for ensuring a continuous sales pipeline; developing, driving and delivering the sales strategy across the UK business units as well as supporting activities in overseas territories. 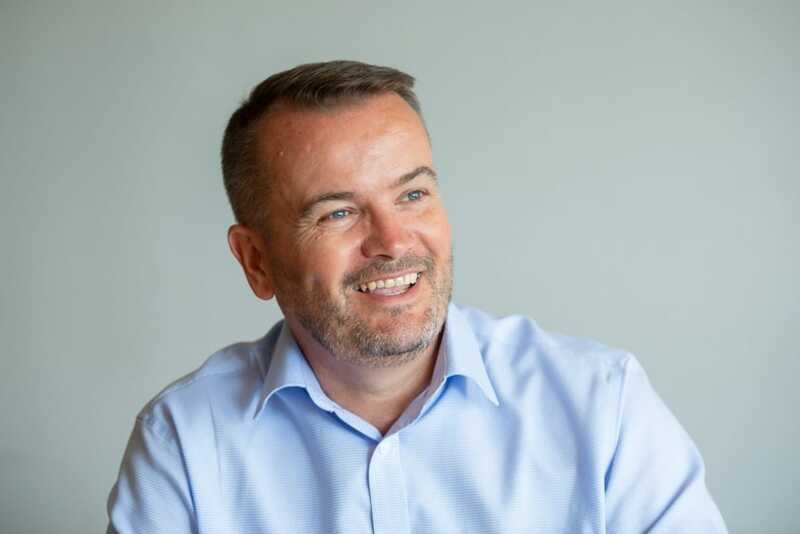 Ian joins Quartzelec from Parsons Peebles, a global supplier of electromechanical products and HV/LV services that include motors, generators and other rotating machinery, where he was new‑build Sales Director with a global remit. An experienced and highly successful sales professional, Ian has spent over 25-years building his wealth of experience in the LV, MV and HV industry. He has previously worked for multiple global electromechanical, engineering and manufacturing companies and led UK and International sales teams where he demonstrated real growth in both new build and aftermarket business.